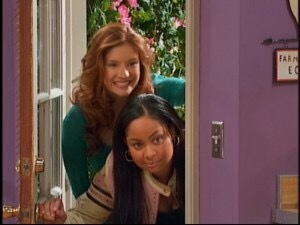 One of my all time FAVORITE Disney Channel shows was Thats So Raven, which aired January 17, 2003 until November 10, 2007. This show introduces the Baxter family as they manage there daughter Raven’s (Raven Simone) ability to see into the future. This show definitely made some Disney Channel History because it was one of the shows to break its own “65 limit” (where Disney will cancel a show after 65 episodes to keep it from going stale and from collecting residuals). 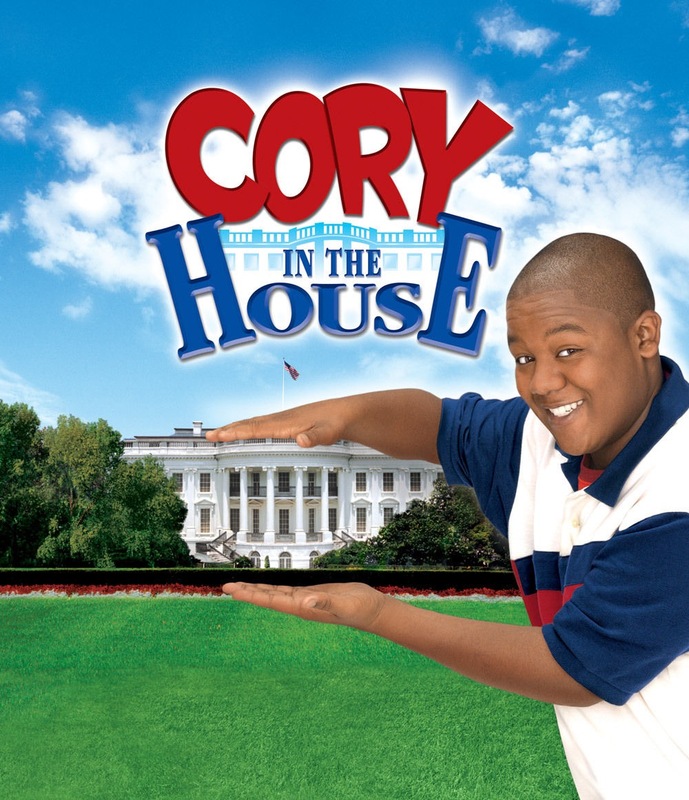 That’s So Raven was also the first Disney Channel Show to break 100 episode and the first to have a spin off series, which was Corey in the House. 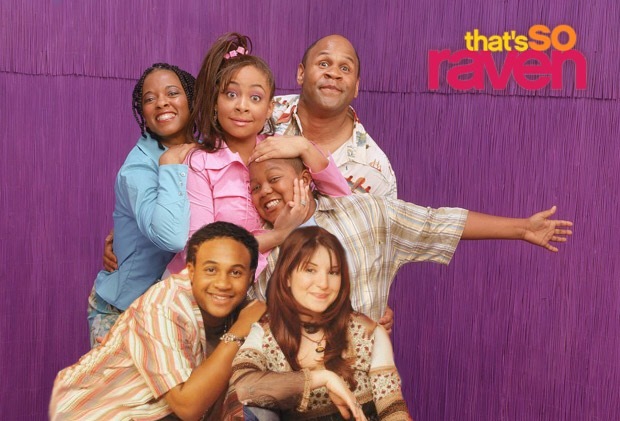 The original name for the character Raven was Dawn Baxter and the show was originally called ‘The Future is on Me’, they then changed Dawn to Rose and the show was going to be called ‘Absolutely Psychic’ and finally, ‘That’s So Raven’. 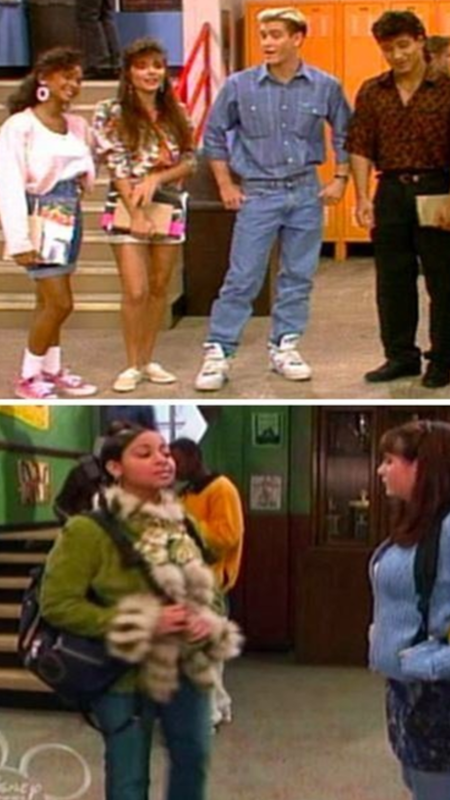 Not only did the character go through a lot of name changes along with the title of the show BUT so did the role of the best friend, Chelsea’s original name was Emma, who was originally the role of the Psychic. If you have ever watched the show you may or may not recognize the school, if it seemed familiar in any way its because its the same school set they used for the show Saved By The Bell which was another one of my favorite shows. 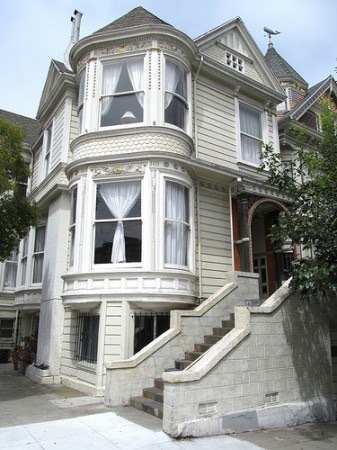 The filming for “That’s So Raven” was done in studio like many TV shows, but the story was set in San Francisco and if you are ever in the city you can find the home from the opening credits at 461 Ashbury Street, which is right on the corner of Ashbury and Page and believe me when you see it you will know its the house. Just make sure you are respectful to the people who live in there.